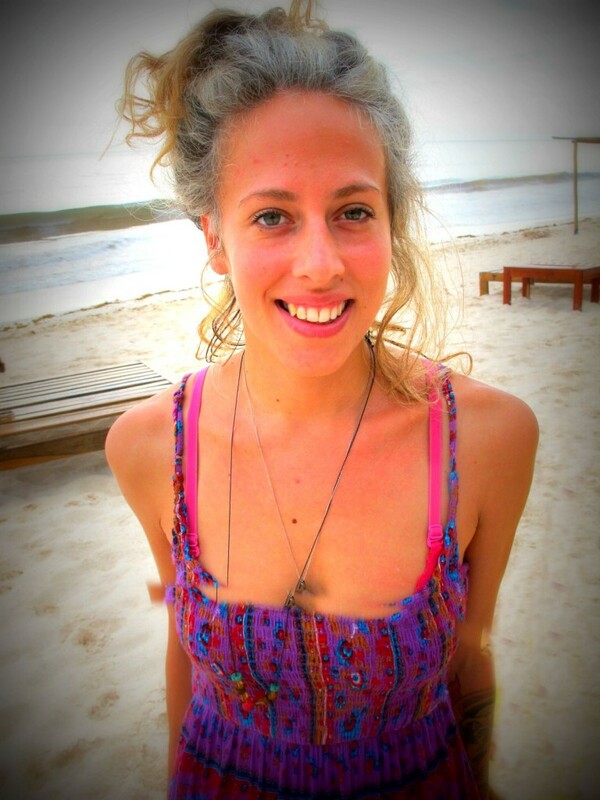 Julieta was born in Argentina 29 years ago. Since she was a little kid, she felt a great deal of curiosity to understand the functioning of the human body. She started to learn anatomy, understanding its complexity and the functioning of each of the systems in the organism. That is when her passion to be a therapist was born. She learned how to help keep good health. Her search for more experiences and knowledge brought her to Tulum. She has special interest in the Mayan treatments. She enjoys being able to help people through her hands as an energy catalyst, taking them to a complete state of physical and mental relaxation. Her specialty is the diagnosis and integral treatment that is achieved by combining three massage techniques: masotherapy, acupressure, and reflexology. She calls this combination Chi Fusion.